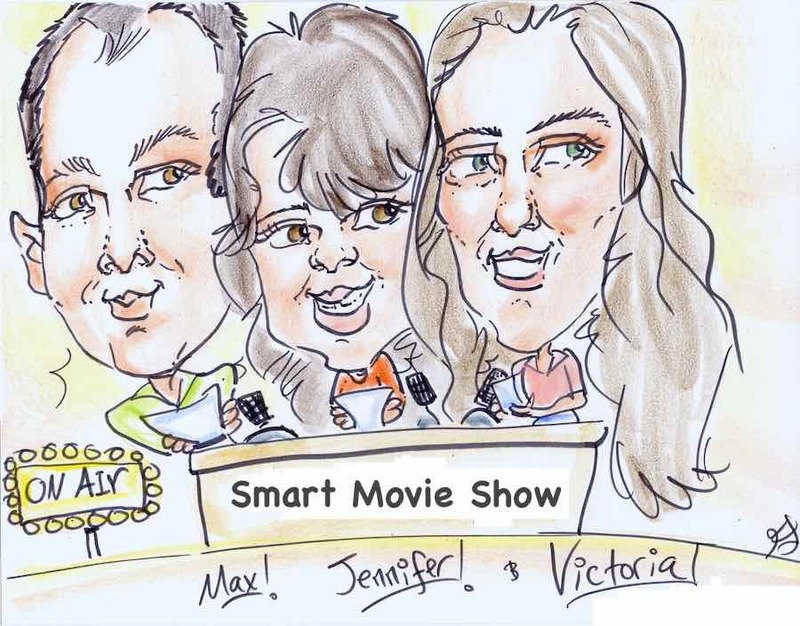 From Hollywood – the Smart Movie Show! 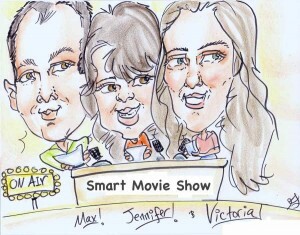 Created for LPFMs (and traditional stations), the Smart Movie Show is a one-hour weekly radio program about – you guessed it – movies! We discuss everything from the business of movies to what we recommend you watch, with behind the scenes tidbits and interviews, as well as the latest in movie news. Each week we’ll cover one or two movies that are in theaters, as well as what to watch at home, on cable, DVD, Blu-Ray, and streaming services. We’ll also bring you exclusives from the set or red carpet. Have a question or comment for the show? Visit our contact page here. Unable to catch the show where you are? Or want to air the show on your station? Download a sample show here.